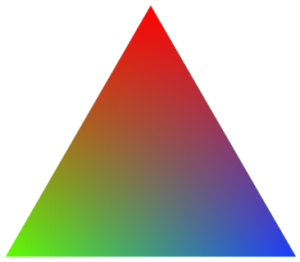 To succeed as a leader, you must master the Leader’s Triumvirate. A triumvirate is a group of 3 people who agree to work together to advance their shared interests and influence. One of the most famous was the Roman triumvirate of Julius Caesar, Pompeius Magnus (“Pompey the Great”), and Marcus Crassus during the first century BCE. Crassus would die in 53 BCE. Julius Caesar and Pompey would eventually wage a civil war during which Pompey would be killed 5 years after Crassus, leaving Caesar to rule as a “dictator in perpetuity”. So much for shared interests. However, it didn’t work out all that well for Caesar; he was assassinated just 4 years after Pompey, by Roman Senators. The triumvirate we’ll be discussing won’t be so hazardous to your health. These are 3 capabilities you must excel at to succeed as a leader. The first is allocating your time. Stephen Covey (The 7 Habits of Highly Effective People, and then The 8th Habit: From Effectiveness to Greatness) noted that leaders and their time are often orchestrated by what’s urgent, instead of by what’s important. And the two are not the same. Urgent and Important: A fire in the building. Urgent: needs to be tended to now. Important: If you don’t put it out, no building, no business, and no job tomorrow. Urgent but Not Important: Every time your phone rings/dings/vibrates for a text message, you reflexively check it (see Pavlov’s dog), irrespective of the text’s importance. Many of our texts are urgent (others want us to read them now), but they’re not important (they can wait for later). Many of our interruptions by well-intentioned colleagues are urgent (for them, but not for you), but not important (for you, but not for them). Not Important and Not Urgent: Shopping online at QVC while at work. If you do this, please leave the office now so someone else can take your position. Important but Not Urgent: All those things we should be doing, but just don’t seem able to find time for. Such as developing our people or thinking a bit more long-term and strategically. They’re important, but not urgent. Unlike the fire in the building, if we don’t do it today, no worries, right? The building, the business, and my job will be here tomorrow. True, but for how many tomorrow’s can you keep saying that? If you’re like many busy executives (and who isn’t busy these days), your Urgent column is very full. But how about your Important row? How full is it? 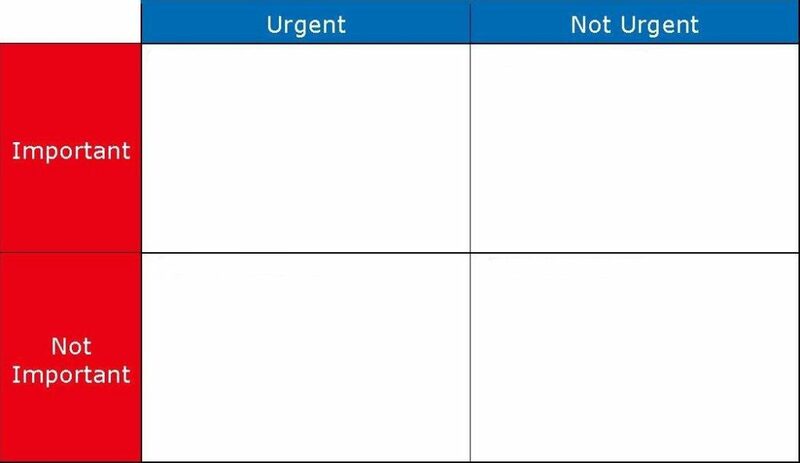 And particularly, how full is the Important but Not Urgent quadrant? Often there are many things to be done in this quadrant, but for some reason we can never find the time to do them. In short, we live our careers and often our personal lives under the tyranny of the Urgent. We check off item after item after item from our To Do list, respond to all our texts and tweets, clean out our Inbox, and yet feel exhausted, unfulfilled, and no further ahead. Effective leaders master the 1st item in the Leader’s Triumvirate. They are masters at prioritizing and allocating their time and leading themselves based on what’s Important, not what’s Urgent. And are doubly rigorous in addressing matters that are Important but Not Urgent. In our next 60-Second Read (okay maybe it’s just a bit longer than 60 seconds), we’ll discuss the 2nd item in the Leader’s Triumvirate, which you’ll need to master the 3rd.